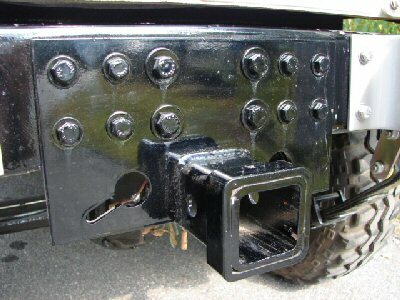 Our solution for towing your favorite light trailer or bike rack is the 2" receiver hitch. 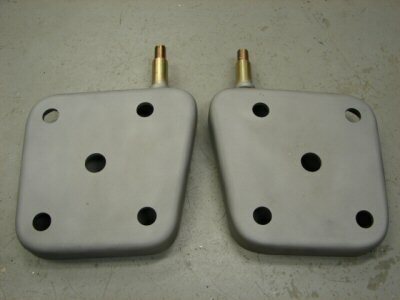 Cruiser Solutions designed it to bolt to the rear crossmember and frame gussets. **THIS ITEM IS TO BE ONLY USED FOR LIGHT RECEIVER ACCESSORIES-I.E. BIKE RACKS, SMALL TRAILERS, ETC. 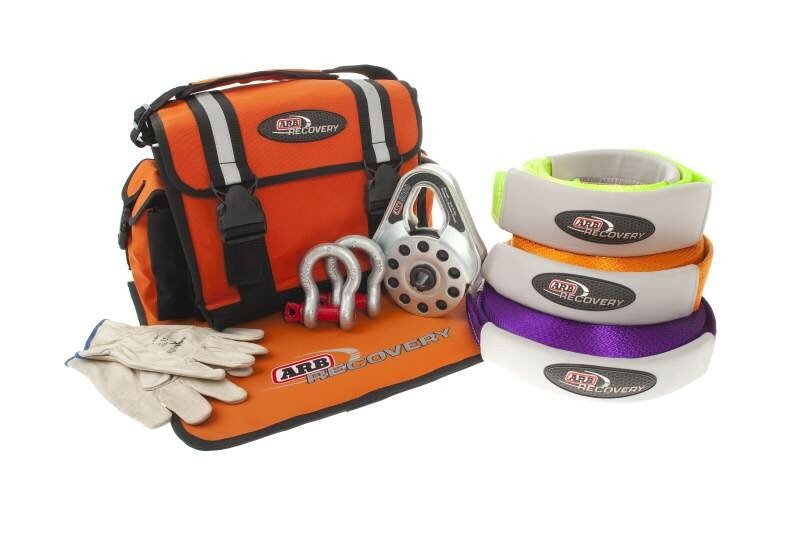 ** NOT TO BE USED TO HAUL HEAVYY TRAILERS/CAR TRAILERS, ETC.